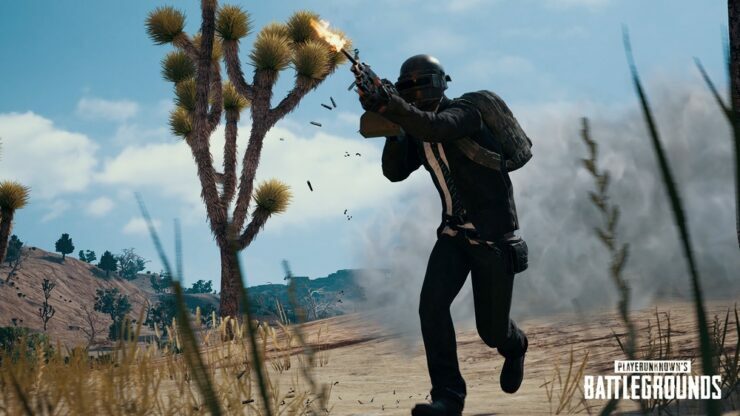 PUBG Xbox One optimizations are on their way for both Erangel and Miramar, according to Microsoft’s executive producer, Nico Bihary. Bihary took to Twitter to share that the game’s Xbox development team has implemented further optimizations to the game’s public test server, and that these improvements will soon make their way on the game’s live servers. The producer added that these optimizations apply for both Erangel and Miramar. The latest update for the game on Xbox One was deployed several weeks back, and also offered optimizations alongside crucial bug fixes and tweaks. PlayerUnknown’s Battlegrounds is available now for Xbox One and PC. We’ll update as soon as we learn more about PUBG Xbox One patch 13.